when it’s warm, or at the beach since it is so light. 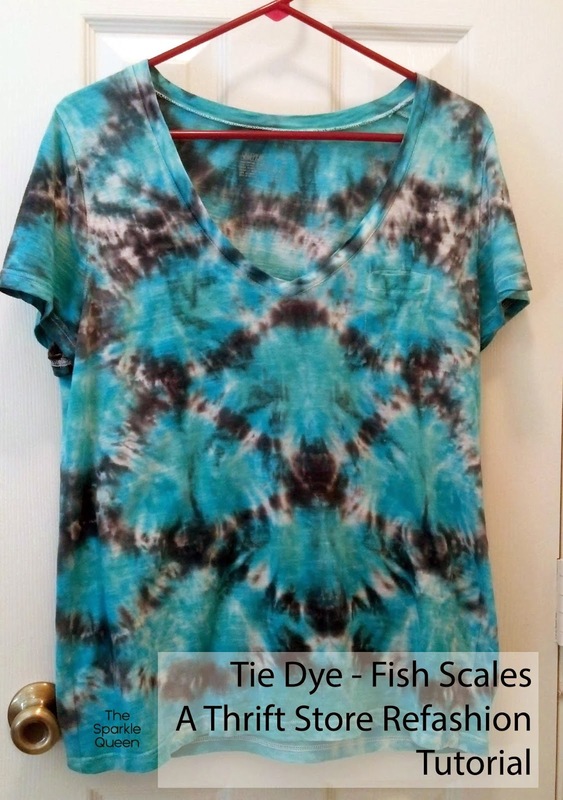 looking to upcycle one of their old shirts, or wanting to just dye something! Any questions? Feel free to ask! I’m happy to help! lovely T-shirt! I really like this design!